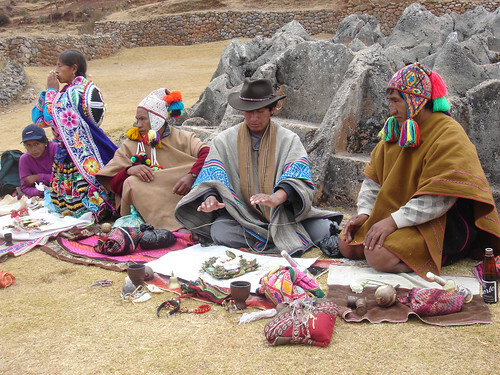 Several indigenous healers create despachos, prayer bundles, to ask for the safety and well being of our group. We will soon embark on a 4 day hike to high Andean mountains. 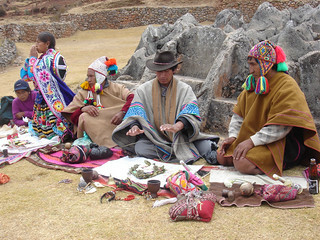 This ceremony was done in Chinchero, half way between Cusco and the Sacred Valley in Peru.